Wed 7-a-side 6pm-9:30pm 40mins 32.00 within 3 wks. 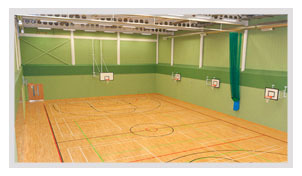 Located centrally on Pickering Road, Warners Health is home to our Hull Netball League which consists of 2 divisions and caters for all all abilities. Whether you are a new team going back to netball, interested in a social game, would like to play as a works team or a current team looking for another night of netball, this league truly caters for all. Either way, you’ll have the chance to take home some silverware! With plenty of on-site parking and easily accessible via public transport, this weekly league has a real social feel and friendly banter between the teams! 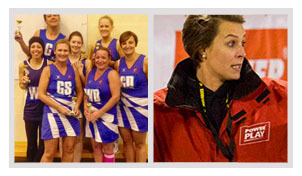 The court is of high quality with England Netball qualified umpires, top quality international standard Mire match balls and a smartphone App to manage your team, it’s no wonder why Powerplay are number one for women’s netball in this area. Signing up to this friendly netball league only takes a minute by clicking here, or just call us on 0113 876 0521/ 0207 700 1888.